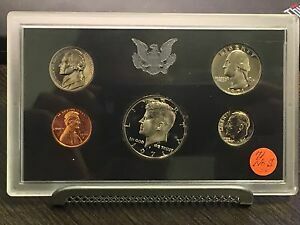 1964 Jefferson Nickel 5C PCGS ==> PR69 <== TONED LOOK! 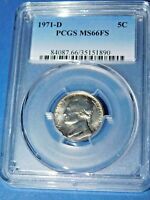 1971 5C NGC MS66 JEFFERSON NICKEL ~ BEAUTIFULLY TONED ~ BOTH SIDES! 1971 JEFFERSON NICKEL FIVE CENTS COLOR TONED COIN IN HIGH GRADE !!! 1971-P MS64 Jefferson Nickel 5c, PCGS Graded, Colorfully Toned!